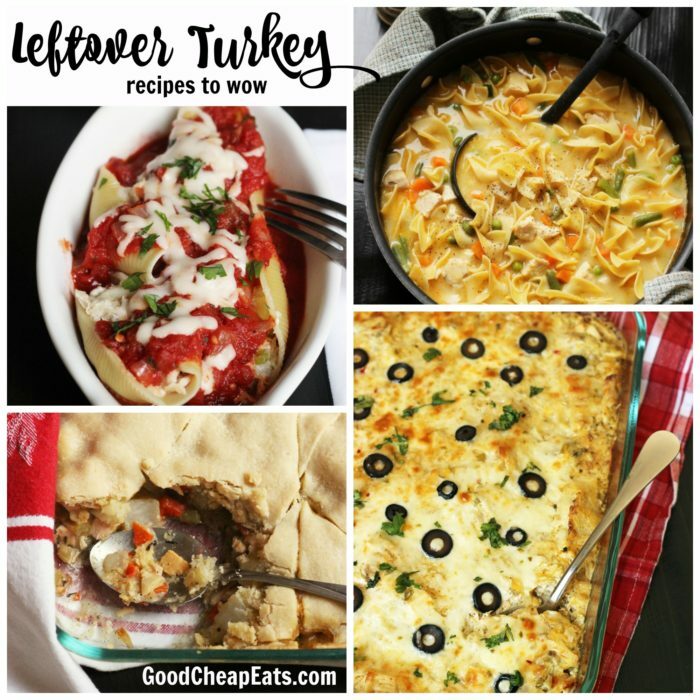 Need some leftover turkey recipes that don’t taste like leftover turkey? I’ve got the perfect line up of delicious, flavorful ways to use up what’s left! What happens when you cook too much turkey? Well, you can eat turkey leftovers for breakfast the next day — one of my FAVORITE things. And maybe a turkey sandwich for lunch. But, eventually…. Well, one gets a little tired of turkey. I know. Sad, but true. Or rather. One gets a little tired of turkey the way it was originally served. Your taste buds are begging for something new and different to tantalize them. So, what do to? 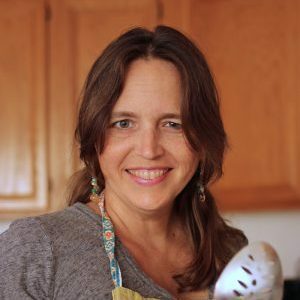 You can chop and freeze that leftover turkey and just deal with it another time — and if you have a lot, this is what I recommend. But, eventually you want to cook it up into something yummy and delicious. Make one of these chicken recipes for which leftover turkey is a perfect substitute! Here you’ll find a range of flavor profiles where you can slip in leftover turkey and no one will notice. A cheesy filling that you’d normally make with chicken tastes just as great with leftover turkey. It’s ultimate comfort food, and a great switch from so-called Pilgrim fare. 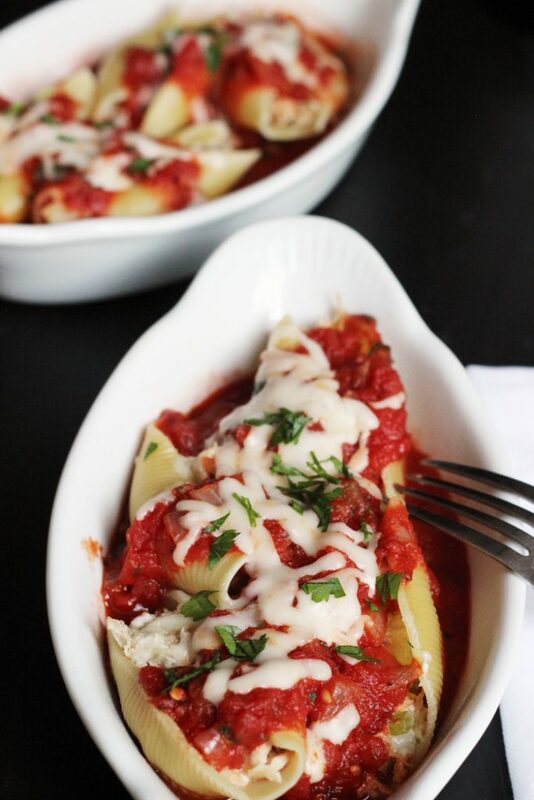 Get the recipe for Creamy Chicken Stuffed Shells. 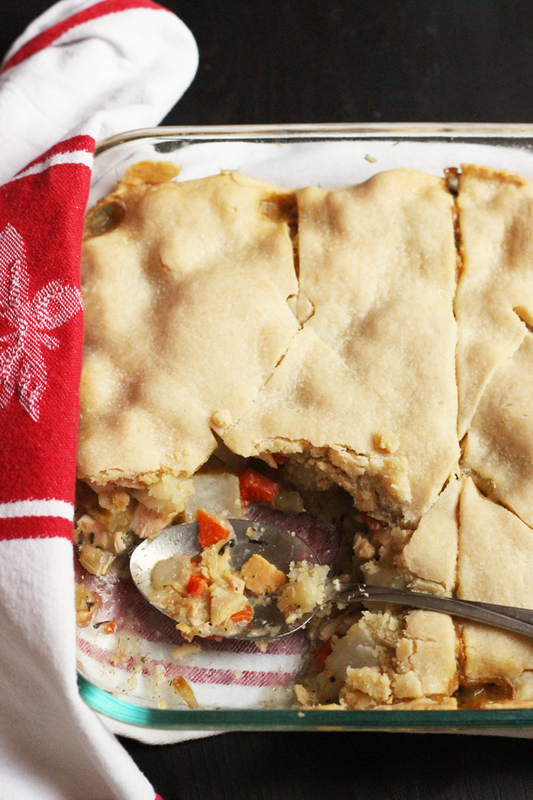 What says cozy, cold-weather dinner than a pot pie? I’m not sure there is anything more comforting. Flaky pie crust, creamy sauce, succulent chicken or in this case, turkey, and veggies – what could be better? 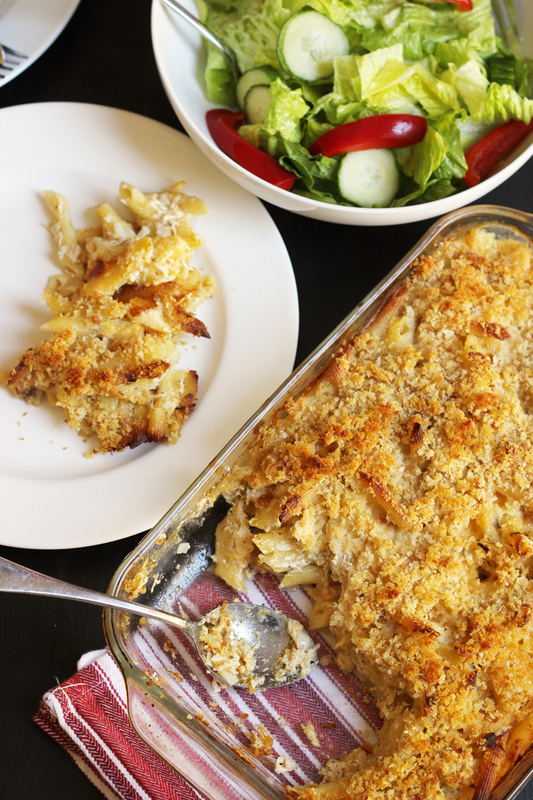 Get the recipe for Overnight Casserole with Chicken or Turkey. Get cozy this season with a bowl of this Creamy Chicken Noodle Soup. 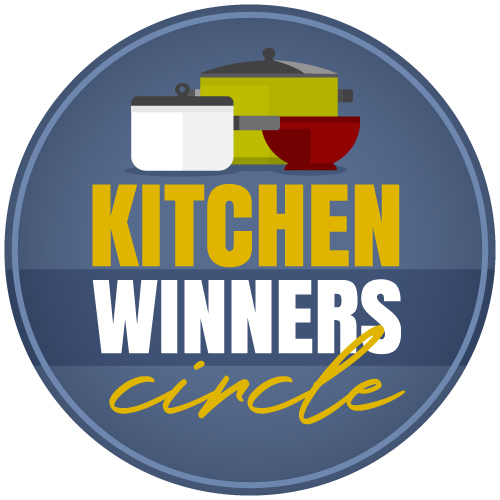 It comes together quickly with just five basic ingredients which can include your leftover turkey, gravy, and vegetables from your holiday feast. 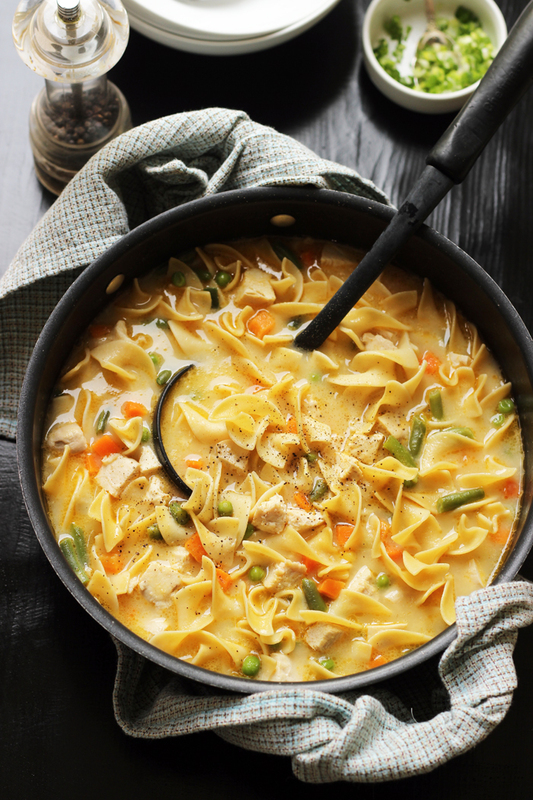 Get the recipe for Creamy Chicken Noodle Soup. The Jalapeno Burn Pizza may be something new to you, but it will soon become an old stand-by. This less than traditional pizza is super delicious and will put a new spin on leftover turkey. 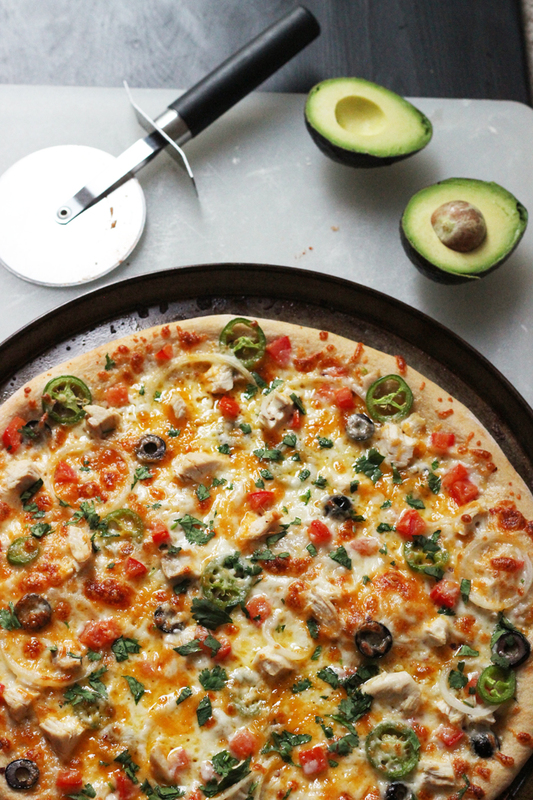 Get the recipe for Jalapeno Burn Pizza. Spaghetti Squash Jambalaya just may be one of my new favorite things. Hot and spicy with a touch of sweetness from the squash, it’s the perfect healthy supper and a great way to use up leftover turkey. Just skip the cooking the chicken part. Reduce the oil to 1 tablespoon and cook the veggies. Once cooked add the leftover turkey and continue with the recipe. 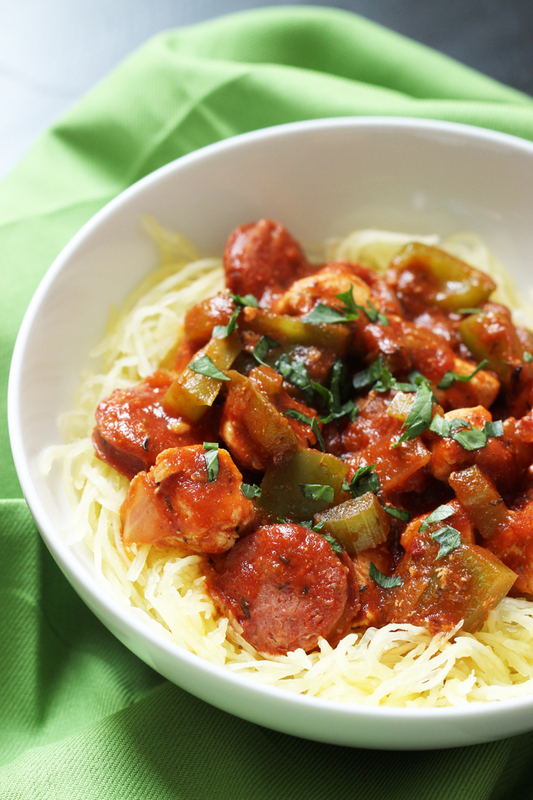 Get the recipe for Spaghetti Squash Jambalaya. 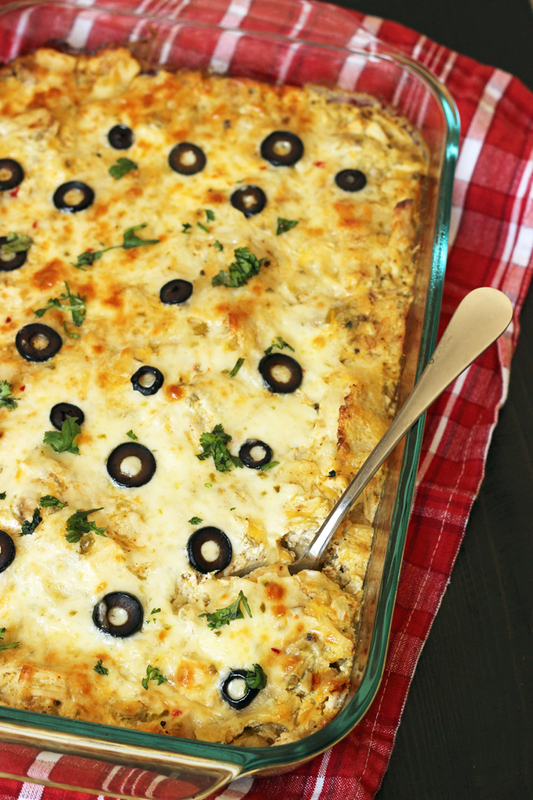 Spice up your evening with this hot and cheesy Chicken Enchilada Casserole. You can whip it up in a flash — and make an extra to freeze. 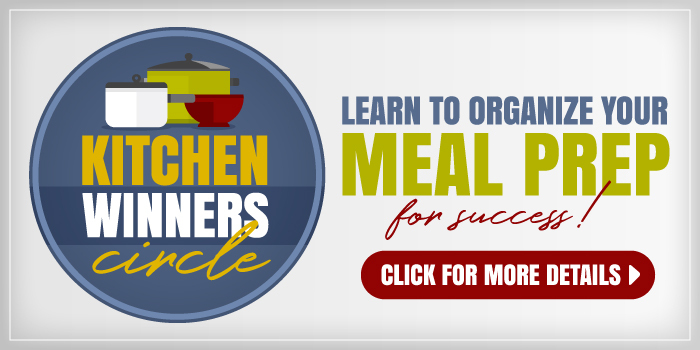 Get the recipe for Chicken Enchilada Casserole. Keep your cool with this easy Asian Cabbage Salad with Chicken and Mandarin Oranges. It’s delicious as well as very make-ahead! 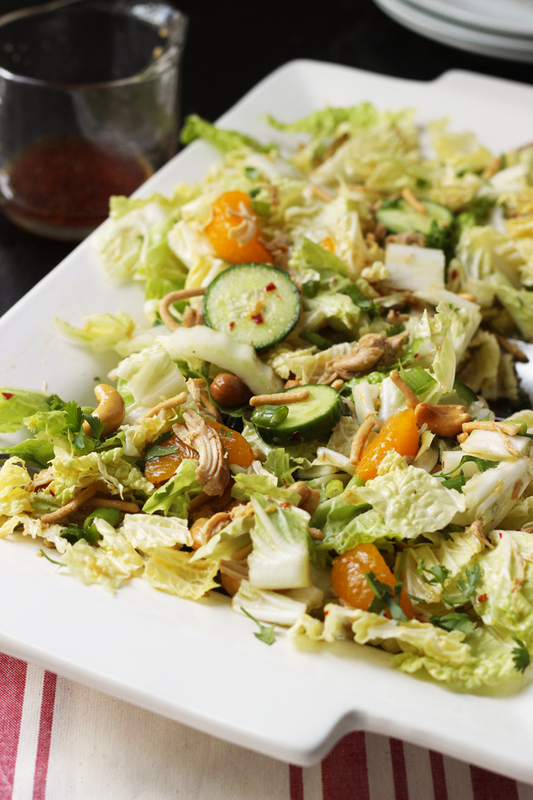 Get the recipe for Asian Cabbage Salad with Chicken and Mandarin Oranges. You might recognize this recipe from the cover of the first Good Cheap Eats cookbook. It’s one of our very favorite dinners. While it’s absolutely amazing as a meatless dish, you can sneak in a little leftover turkey here for added protein. 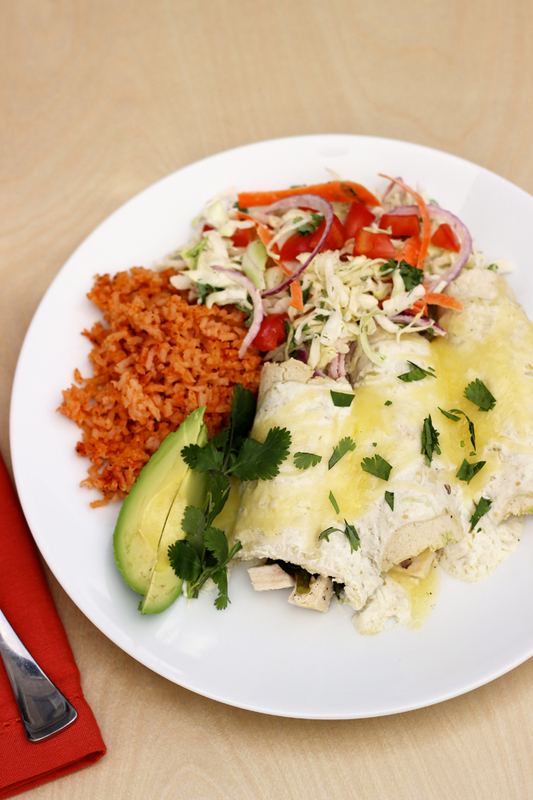 Get the recipe for Poblano Chile Enchiladas with Turkey. What’s YOUR favorite use for leftover turkey?